The catchphrase of successful marketing is making your promotional message getting repeated. In fact a branding message needs to be seen by the target audience atleast for seven times to have a lasting impression in their minds. This is easier said than done in this saturated advertising place. Conventional advertising options like billboards or radio ads often fail to achieve this due to their short shelf life. This is what makes highly practical custom products like keychains a great choice to get your message across and beat the marketing haze. Custom keychains are a great way to advertise any type of brand or message because everyone needs keychains in their lives. So, while using custom keychains you don’t risk handing out custom gifts that will stand out like a sore thumb! Keychains are offered in a range of styles and shapes, which will give you a long rope in picking up something that truly complements your brand. It won’t be an exaggeration to say that no two keychains are quite alike. Some are purpose-driven while some are ornate or fun while others make true keepsakes. 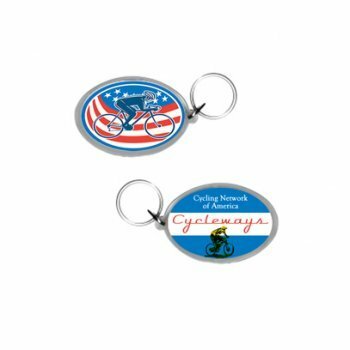 Keychains apart from making nice looking gifts for the users provide great benefits for the marketers by being a high visibility promotional item. Win- win situation. 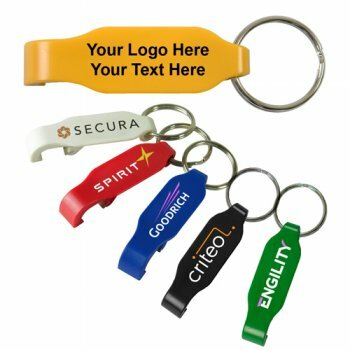 Keychains are fully customizable as you can imprint your message, brand and other details over the high visibility surface to make them portable billboards for your brand. 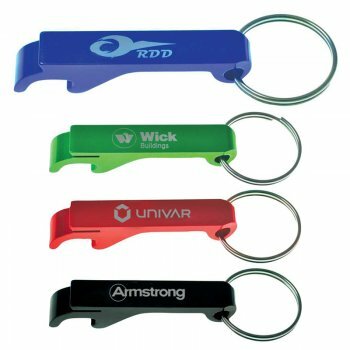 These keyfobs with purpose will make a great addition to your marketing mix. These keychains that offer the dual advantage of flashlights will get a lot of attention from your audience. The best part is that custom Flashlight Keychains carry it more regularly than ordinary keychains for this additional feature. Ideal for weekend warriors and infact anyone who leads an active life style, these keychains can be attached to the backpacks or purses to meet the need for on-demand light. 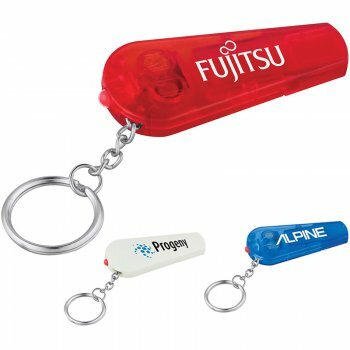 Flashlight keychains are proven winners and your brand on these will grab headlines easily. 74% of the entire population of Americans is over the legal drinking age. So can there be a better handout that custom bottle opener keychains to draw the attention of the crowd towards your brand? 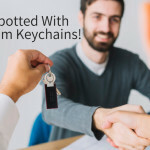 Every time your recipients carry their keychains they will have a handy bottle opener to pop the top of the bottles in hand as well. Long lasting and offered in attractive shapes, these combo handouts will make a great gift to reach out to any customer demographic that tends to be above 21-plus. 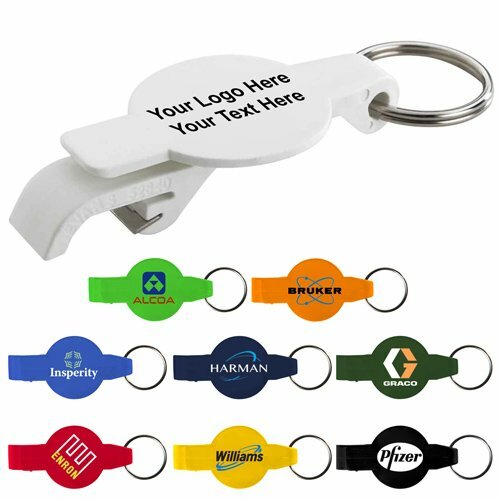 Have you used custom keychains as your promotional items? Feel free to share your experiences with us at our facebook page to join an interesting conversation.